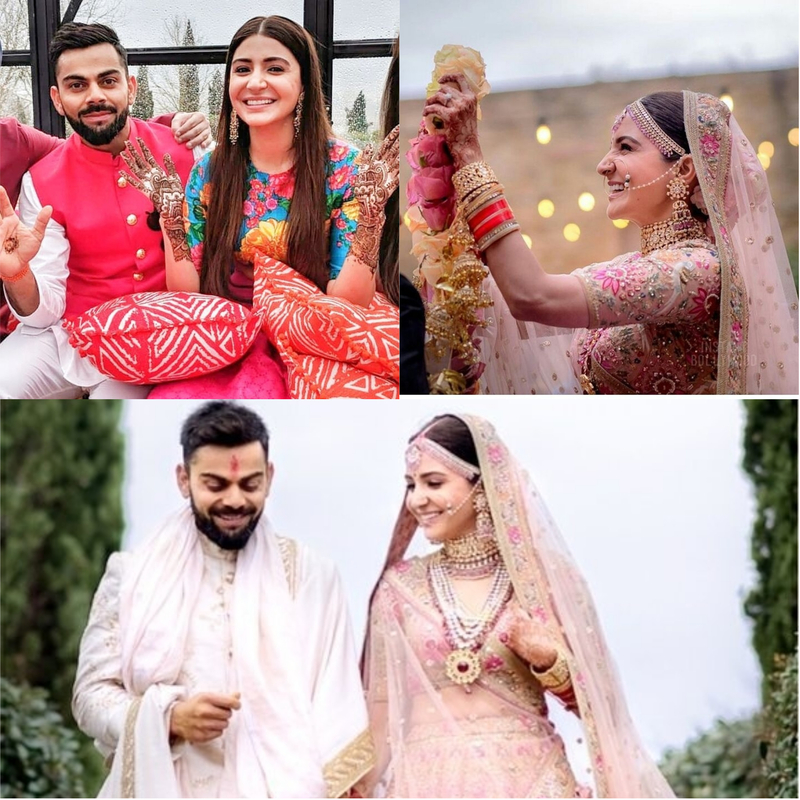 SAGAI- HALDI-VARMAALA- Complete Videos of Anushka Sharma and Virat Kohli’s Wedding…!! Dont Miss..!! Now we all know that India’s favorite couple Anushka Sharma and Virat Kohli are married now which is not lesser than a wedding of the year. Both kept their marriage a secret until yesterday when they announced their wedding through social media.Let’s see some of their candid moments.!!! When Anushka comes in Bridal look..